By Atul Kumar-Beurg in Clinical on January 10, 2016 . When it comes to the rising rates of obesity, sugar is deemed a key culprit. But high sugar intake may not only lead to weight gain; a new study claims it can increase the risk of breast cancer and hasten spread of the disease to the lungs … According to the team, previous research has identified a link between dietary sugar intake and risk of breast cancer, with some studies suggesting inflammation may play an important role. 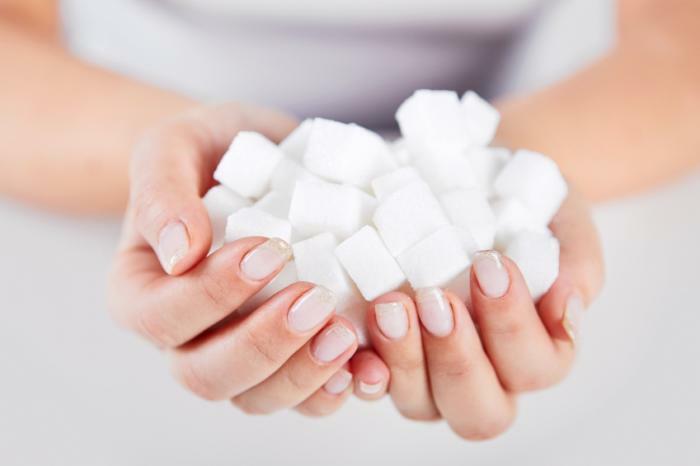 the team set out to assess how sugar intake influenced breast cancer development in mice that were randomized to various diets, including a sucrose-enriched diet, a fructose-enriched diet and a starch-control diet. Mice fed a diet enriched with sucrose or fructose were more likely to develop breast cancer and have the disease spread to the lungs, according to the results of a new study.